Beacons have already been known for a few years. However, they came to the attention of a larger audience as iBeacons marketed by Apple. The technology has a potential to become a standard in the coming future. For instance, it is already widely used at POS. According to Statista, the projected value of in-store retail sales influenced by beacon-triggered messages in the U.S. in 2015 was 4.1 billion U.S. dollars. In 2016, it was estimated to reach 44.4 billion. 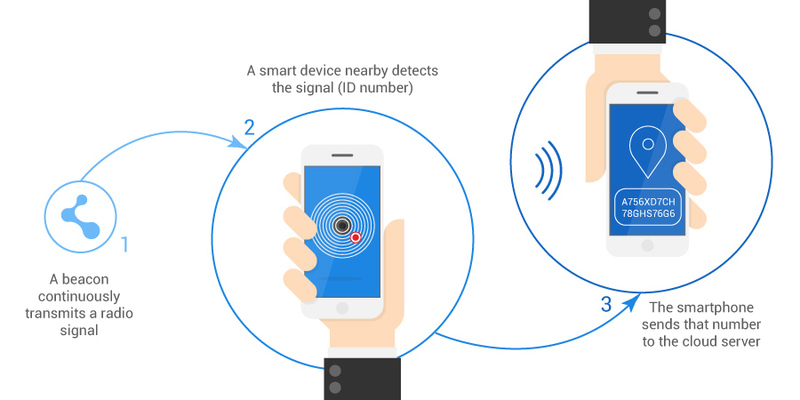 Beacons are small radio transmitters based on Bluetooth Energy or Bluetooth Smart Technology that are used to deliver proximity-based, context-aware messages. They consistently send a single signal that other devices can see. Beacons don’t transmit content, just a unique ID number that let a mobile device figure out its proximity to the beacon. Wireless technology requires a transmitter and a receiver (Beacons). Usually, they have a range of up to 10 meters. However, there are Beacons with a 50 meters range. In contrast to Bluetooth, Beacons enable lower power consumption for data exchange. It means law battery consumption on a smartphone. Beacons are not suitable for large datasets because of the relatively low transmission rate. The devices usually work with battery and in rare cases with a direct power connection. In order to communicate with a Beacon, mobile devices require the installation of a relevant software application. As soon as a compatible device is located in the Beacon’s field of activity, the user can receive push notifications. As mentioned before, the technology is already widely implemented at point-of-sale enabling a different kind of shopping experience. A customer can be precisely guided through a shopping center and provided with relevant information. Currently, the technology is also used in hotels, hospitals, and airports. In schools and universities, Beacons are used to control the presence of students. In museums, visitors are guided through the exhibition. 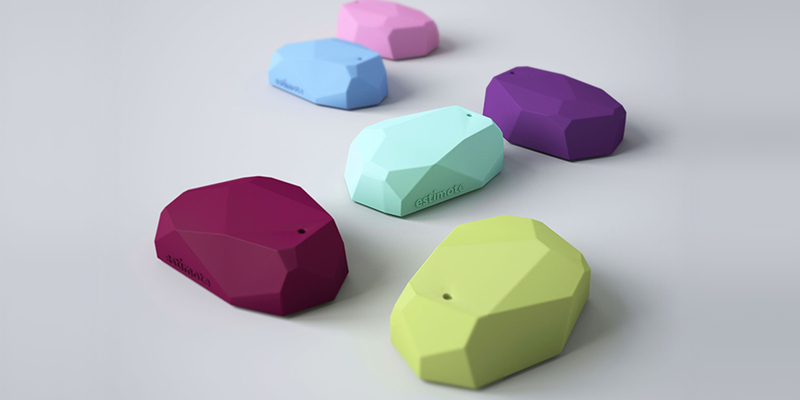 Beacons transmit just information on their identity and location. They do not collect any personal user’s data and, thus, don’t represent any legal obstacles. However, data protection issues are relevant in terms of the data exchange between app and server. Without any doubt, enterprises have a responsibility to gather data on existing and potential customers in strict accordance with the legal framework conditions. Transparency and comprehensive clarification of users play an essential role.